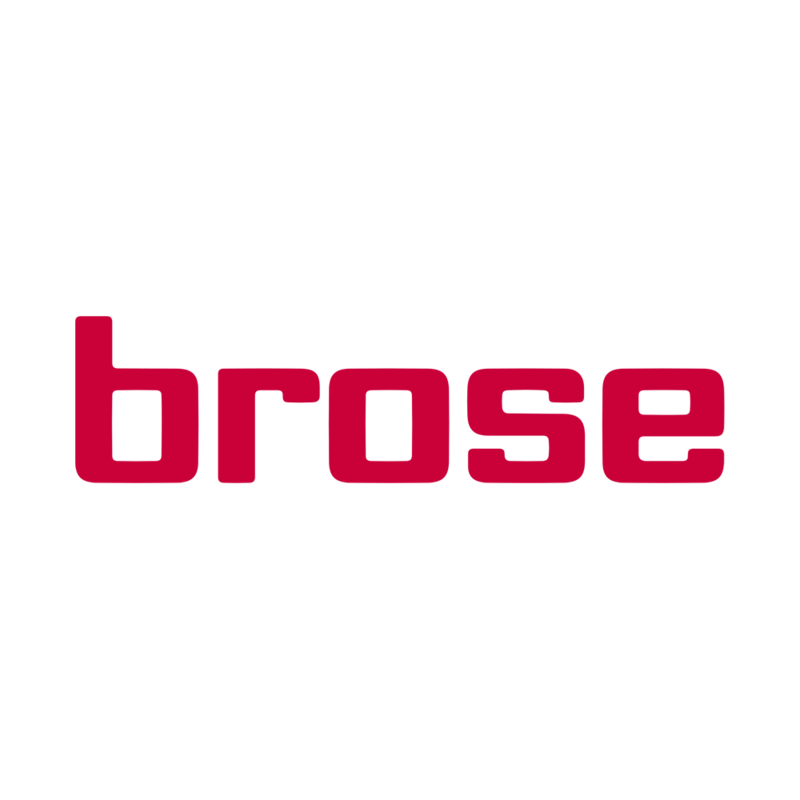 Brose is a major player in the field of integrated electric motors for cars. The first version of engine for e-bikes was presented at the Eurobike exhibition in 2013. The Brose system can handle and even surpass in some passages the performance of Bosch Performance CX. Especially thanks to the integrated double chainset, which you can use in technical climbs above 18%, when the motor must work perfectly. The Brose drive offers the highest power on the market - 250 W and a torque of 90 Nm. This requires energy, so we recommend a battery with a minimum capacity of 500 Wh.